Through our time working to keep our clients’ premises in pristine condition, we’ve learnt a thing or two! Our team has collected a few tips and tricks for effective cleaning and maintenance that we’d like to share with you. 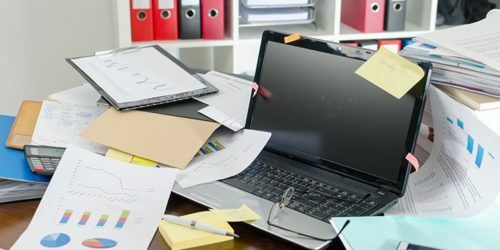 Try and keep your personal work space clean and free of clutter; the more clutter, the more dust will gather and the harder it’ll be to clean. It’s always a good idea to keep a pack of antibacterial or disinfecting wipes handy; these are great surface cleaners. 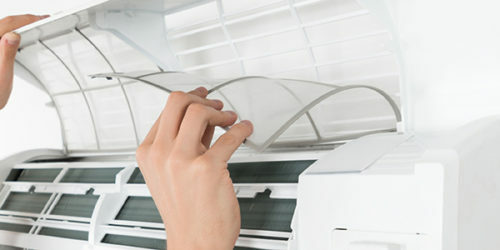 Microfiber cloths are great at getting rid of the dust that inevitably collects on your office hardware. 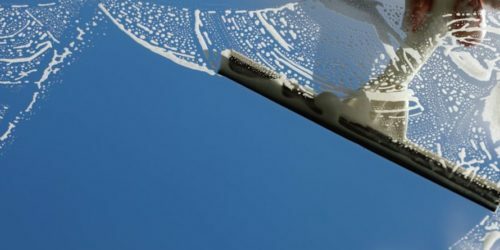 There are also wipes specifically made for display screens, so use these rather than alcohol or acetone-based wipes that could damage your screen’s protective coating. 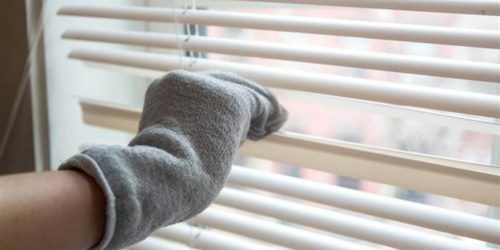 Warm, damp cloths, microfiber cloths or even a sock dipped in a vinegar and warm water solution are all ideal for removing dust from blinds. Then, the best way to keep dust from piling up quickly is by applying an antiseptic spray on the window blinds right after you clean them. 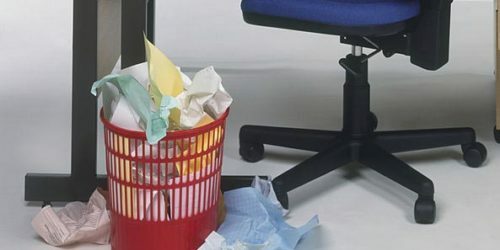 If there aren’t enough bins throughout your work space, the chance of rubbish accumulating is very high. Placing a small litter bin next to each employee’s desk makes it easy for them to throw away rubbish and will help keep the office looking tidier throughout the day. 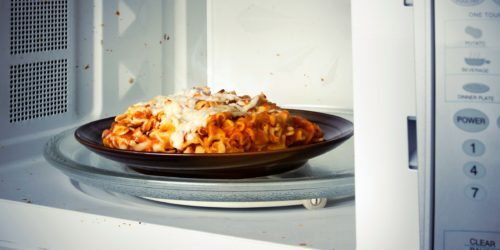 After the lunch hour rush in the office kitchen, it’s likely the inside of the microwave looks like a disaster zone! Pour some water and half a cup of vinegar in a microwave-safe bowl, float a few slices of lemon on top, and then cook it on high for two minutes. Then use paper towel to easily wipe away the grime and grease. The last day of the month should become fridge clear out day. Be ruthless. 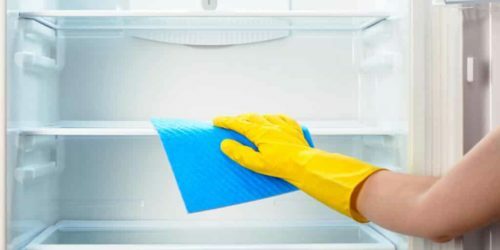 Once the fridge is emptied of old food and spoiled milk, use a mixture of warm water and dish washing liquid to wipe the interior, and baking soda for any particularly stubborn stains. Cold, wet weather can be harsh on your flooring. 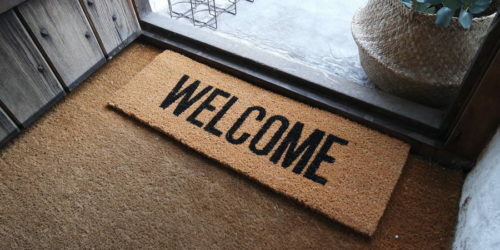 The right entrance mats are your foremost defense in keeping ice-melt and dirt out of your facility. Not only this, but they help to reduce the risk of someone slipping and injuring themselves. To avoid streaks, clean windows on a cloudy day or when the sun is not directly shining on them. Also, when it comes to soap, less is more. 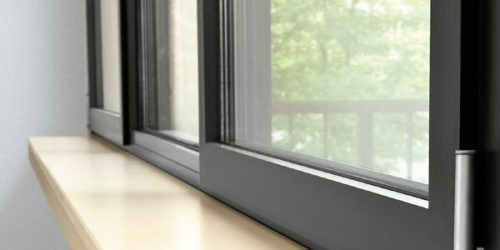 Your exterior window sills are exposed to the elements and therefore tend to pick up dirt quickly. Wax is the simplest and most effective way to protect your sills. Apply a coat of floor wax after cleaning your sills to keep them looking good for longer. Regular HVAC maintenance and cleaning is an important part of running a safe and healthy commercial facility. To ensure that your air conditioner remains clean on the outside, make sure the unit is included in your facility’s weekly cleaning routine. A simple wipe down of the exterior with a damp cloth or a safe cleaner will do the trick. You can also make sure that the exterior stays free from dirt and dust for longer by applying a coat of wax. Fill in the fields below and we'll get back to you. The GCS England Ltd team is here for you 24/7! All our managers and site supervisors can be reached on 'out of hours' mobile numbers, so if there's an emergency or anything you need, don't hesitate to call! Though our business hours are 9am - 5pm, we are actually busy cleaning around the clock! We tailor our services to suit you, your needs and, most importantly, your schedule! Copyright © GCS England Ltd. 2018. Website Design and Hosting by Temple Creative.